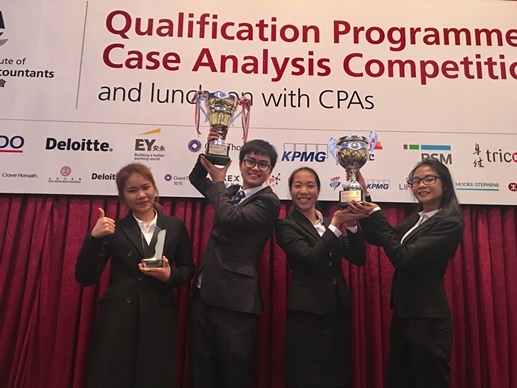 A group of four Year 2 business students participated in the Qualification Programme Case Analysis Competition. 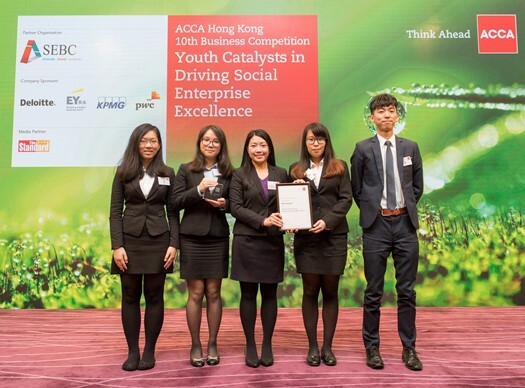 Altogether 300 teams joined the competition this year and the OU team was shortlisted as one of the 8 finalists to present in the Grand Final. With their outstanding performance, the team was awarded the Championship and the student Meesri Suthinan was selected as the Best Presenter. 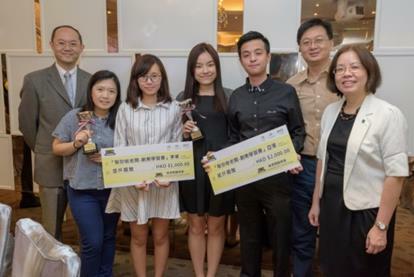 The first runner-up went to the Chinese University of Hong Kong and the second runner-up went to the University of Hong Kong. 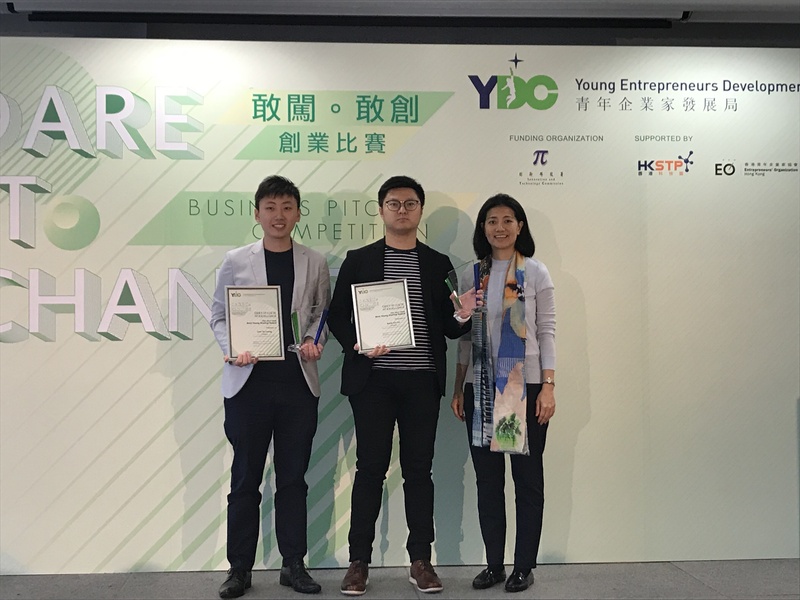 A team of two OUHK Business students participated in the Business Case Competition and came in second among 18 universities from Hong Kong, Macau and Mainland China. 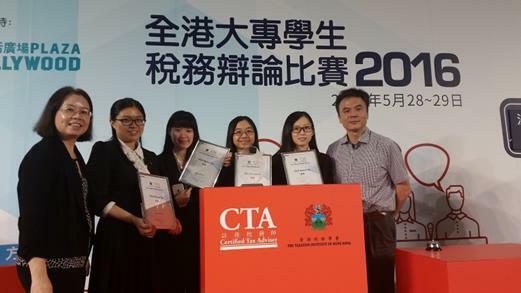 The champion went to The Hong Kong University of Science and Technology and the second runner-up went to The Chinese University of Hong Kong. Thirteen renowned universities in Hong Kong and Mainland China were invited to join the Second Inter-University ALGO Trading Contest and more than 100 applications were received. 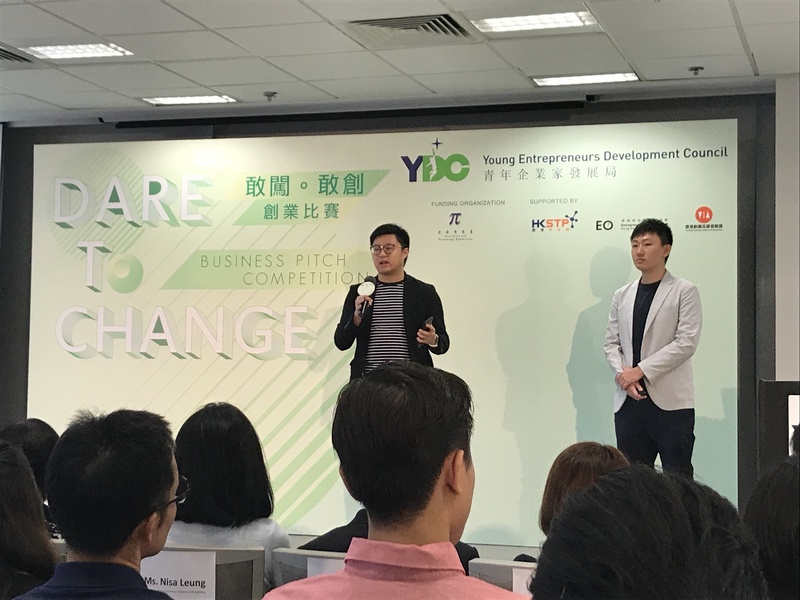 The OUHK team won the 7th place in the Finale. The Champion Awards (Gold, Silver and Bronze) went to Tsinghua University, Fudan University and The University of Hong Kong. 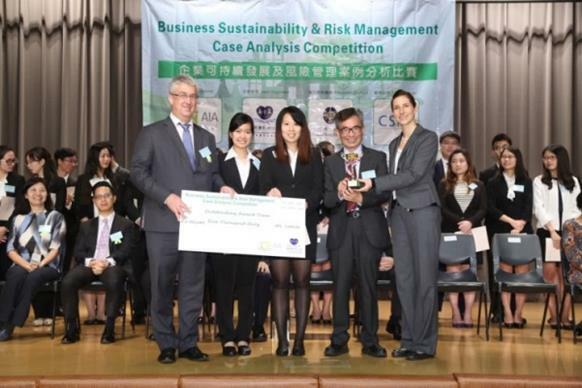 After rounds of competition, the OUHK team won the merit award in the final 7 teams out of the 400+ teams. Two teams of our students joined this Competition and managed to obtain excellent results. The champion team (「奇」艦店) won the “Best Online Promotion” award and “Best Booth Design” award, while the first runner-up team (E.T.) received the “Best Presentation” award. 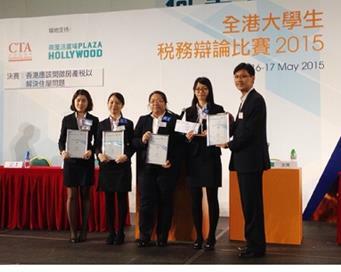 Ms Cheuk was one of the top Hong Kong candidates attaining highest mark in the ACCA Professional Level examinations. Mr Lee scored the highest mark for ACCA Financial Management paper. 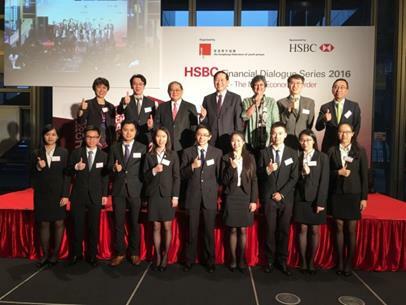 Mr Kong was one of the Top 10 Hong Kong candidates attaining highest mark in ACCA Professional Level examinations. 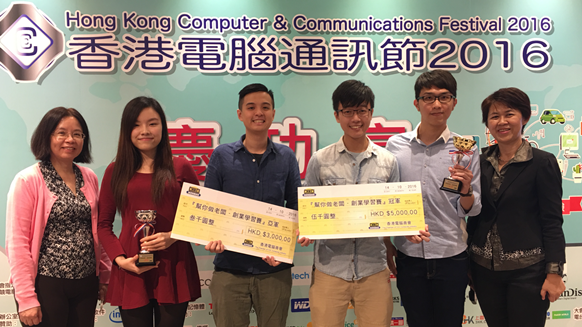 There were 39 teams from the local universities and other academic institutions and the OUHK team was the Champion. 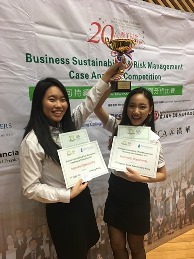 OUHK team won the first runner-up. 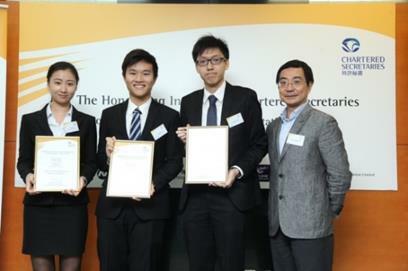 The champion went to CUHK and the second runner-up went to Hong Kong Baptist University.